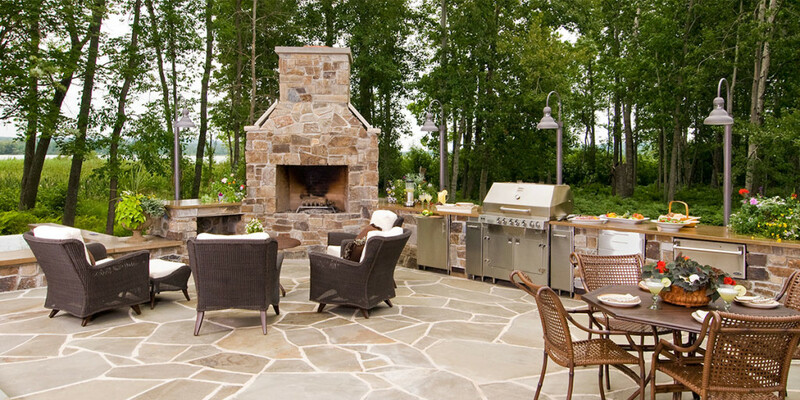 4 Spring Home Remodeling Projects to Schedule Now! Now is the time to get ahead of other homeowners in Northern Virginia by locking into a schedule with a professional design/build team to get your house in tip-top shape for spring. Homeowners’ magazines suggest installing new kitchen cabinets is a trending interior improvement for Spring ’16. 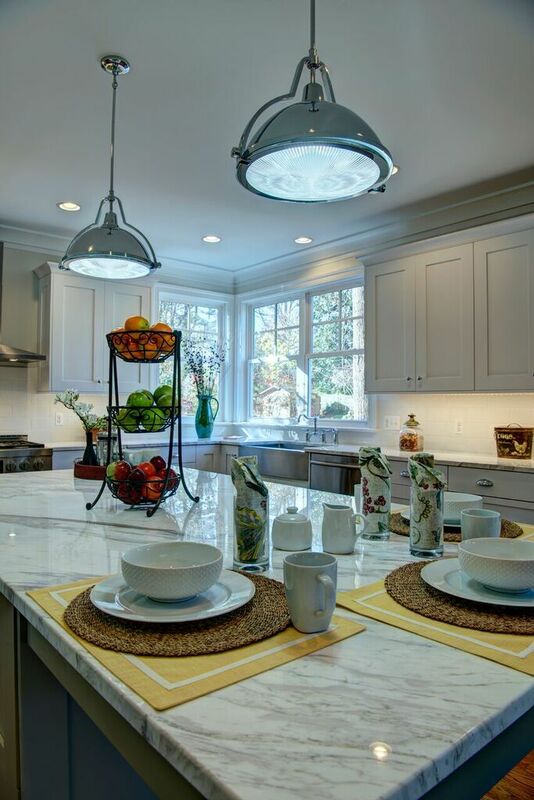 A full kitchen makeover and/or expansion can significantly improve the ambience of your home. 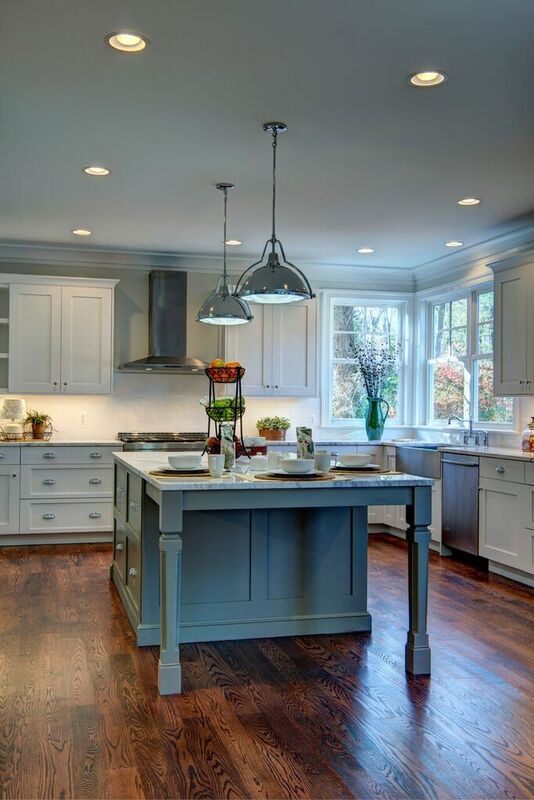 Lighting, cabinetry, color selection, countertops, and appliances, if all coordinated professionally, have a dramatic impact on the design of a kitchen. An experienced architect can create a new kitchen with thoughtful details that will make it the centerpiece of your home. Achieve the Luxury Kitchen of Your Dreams with inspiration from our blog. After being cooped up for months, you’ll want to get out in the fresh spring air. Nothing says relaxation like a beautiful deck. It’s great for getting Vitamin D-filled sunshine, hanging out with family or entertaining friends with a cookout. According to home improvement experts, a deck addition can deliver as much as a 90% return on investment. Second story additions and first floor bump outs can provide much needed space for growing families in crowded homes. Planning for an addition now will allow it to be built during optimal weather. This ensures contractors stick to timetables. Delays can result in prices of materials rising or in wait time for high-demand crews. Learn more about the benefits of home additions in our blog 4 Ways to Gain More Space in Your Home. Completing large-scale renovations before end of spring allows you to enjoy your home, inside and out, during months of prime weather. Call us today (703-255-9861) to start your spring home remodeling project.